How to avoid accidental deletion of invoices? 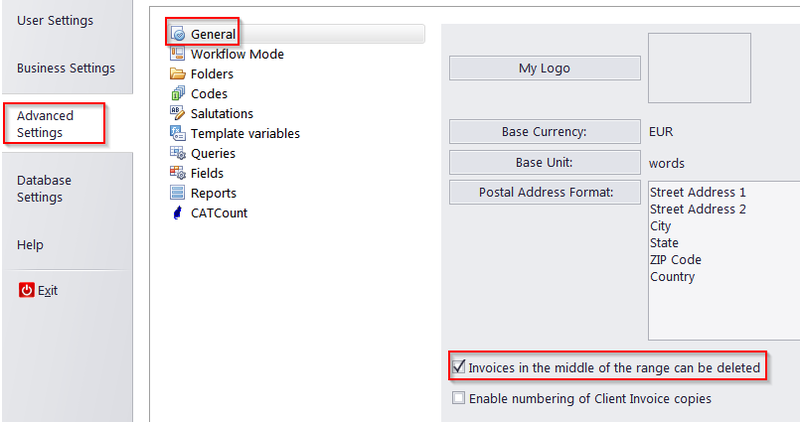 Disable the option "Invoices in the middle of the range can be deleted" in your advanced settings(Advanced Settings > General). You will no longer be able to delete any invoices except the latest one, but you will still be able to void them.